Bilge Mutlu is an associate professor of computer science, psychology, and industrial engineering at the University of Wisconsin–Madison where he directs the Wisconsin Human-Computer Interaction Laboratory. His research program focuses on building human-centered methods and principles to enable the design of robotic technologies and their successful integration into the human environment. He teaches the undergraduate and graduate curriculum in human-computer interaction across the Departments of Computer Sciences, Psychology, and Industrial and Systems Engineering. 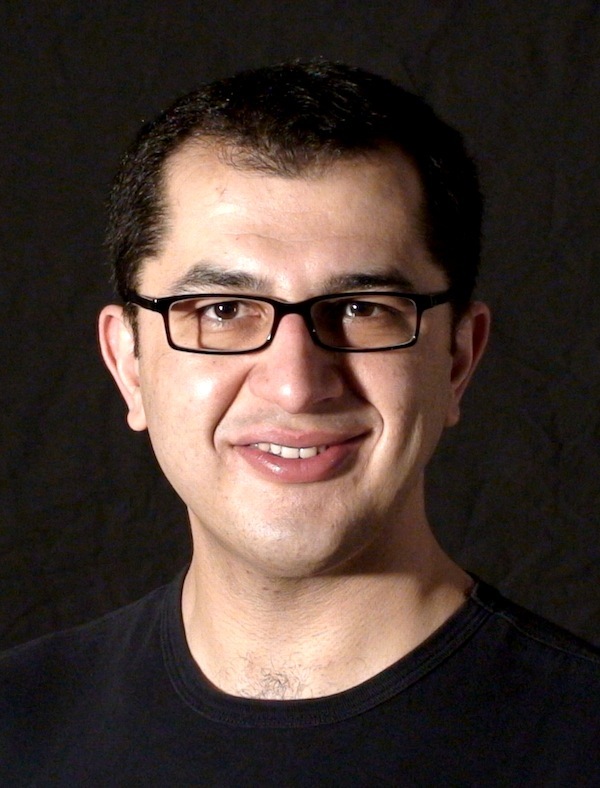 Dr. Mutlu has an interdisciplinary background that combines design, computer science, and social and cognitive psychology and a PhD in Human-Computer Interaction from Carnegie Mellon University. He is a former Fulbright fellow and recipient of the NSF CAREER award. His research has received multiple Best Paper Awards and recognition in international press including the Economist, New Scientist, and Discovery News. More information on Dr. Mutlu and his research program can be found at http://bilgemutlu.com and http://hci.cs.wisc.edu. Robotics holds tremendous potential for benefiting every domain of human life. Although this benefit has been limited to very specialized environments such as factories, technology has matured to integrate robotic technologies into the human environment for everyday use. However, this integration cannot be successful without understanding the interaction between robots and humans. Dr. Bilge Mutlu, of the University of Wisconsin-Madison, seeks to enable the creation of acceptable, intuitive, and desirable technologies and their smooth integration by solving technical problems, creating design examples, and mapping out human expectations of and interactions with robotic technologies. By combining computational, human-centered, and design perspectives, he and his team are able to develop new guidelines, methods, and tools that help designers of robotic technologies create products and applications that will revolutionize our future. Dr. Mutlu’s rich background in both industry and academia has prepared him to lead a team of researchers that uniquely bring together computational, behavior, and design perspectives in addition to using methods, tools, and knowledge from these areas. These are necessary components of what are needed to realize robotic technologies that can be integrated into everyday settings. 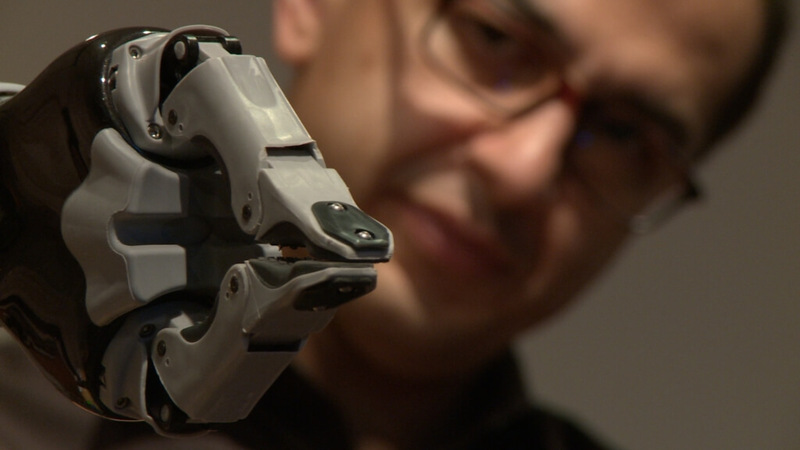 Dr. Mutlu’s multi-disciplinary, multi-method perspective uniquely provides the necessary solutions and approaches for addressing problems that are foundational to the blending of our everyday interactions and the future of robotics. Dr. Mutlu expects the next five years to be critical for creating research products that will significantly shape the products and technologies that will find use in everyday settings in the next decade. A video created by Science Nation titled “Robots that can Teach Humans” that features our research on educational robots. Our research on nonverbal leakage is featured in this award-winning feature documentary by MaschaFilm starting 12:40.